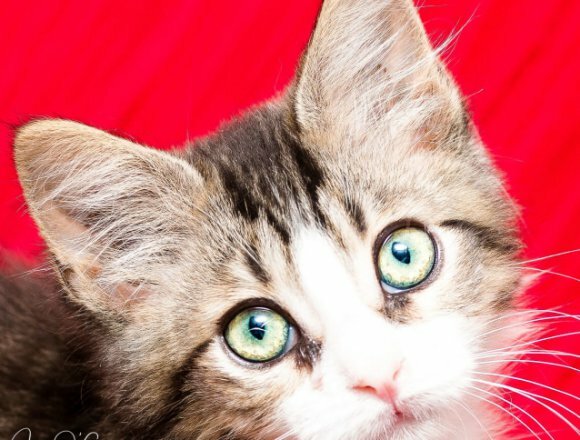 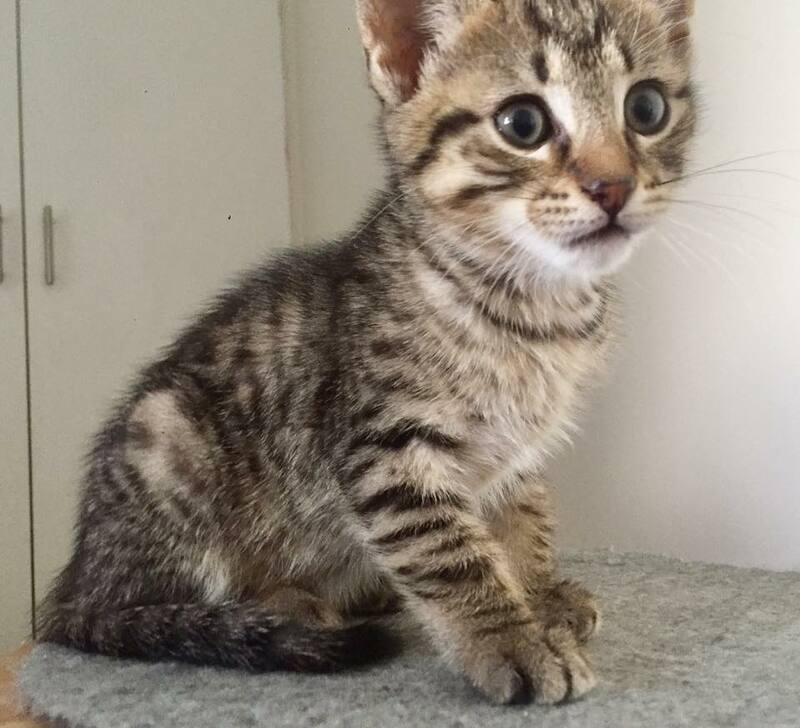 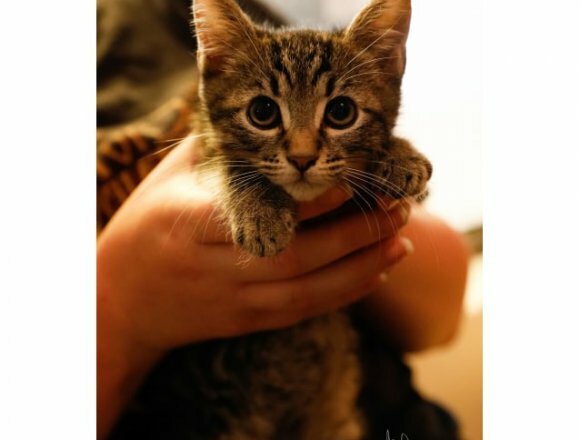 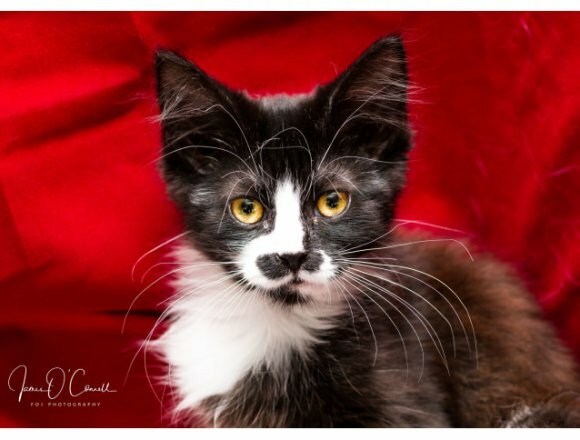 She is a gorgeous 9 week old playful kitten who would suit any environment. 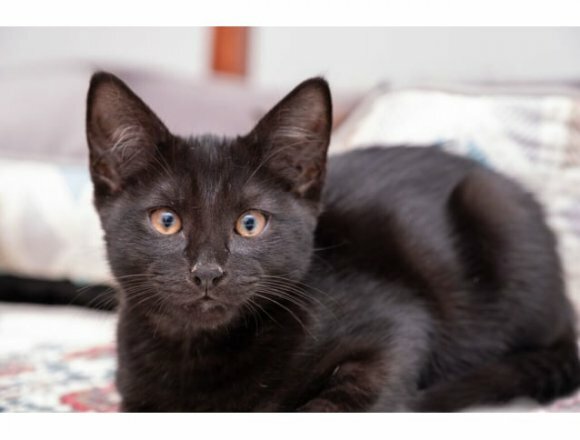 She loves other cats and kittens, she is tolerant of dogs (with slow in introductions) and absolutely loves to be around people who will give her cuddles. 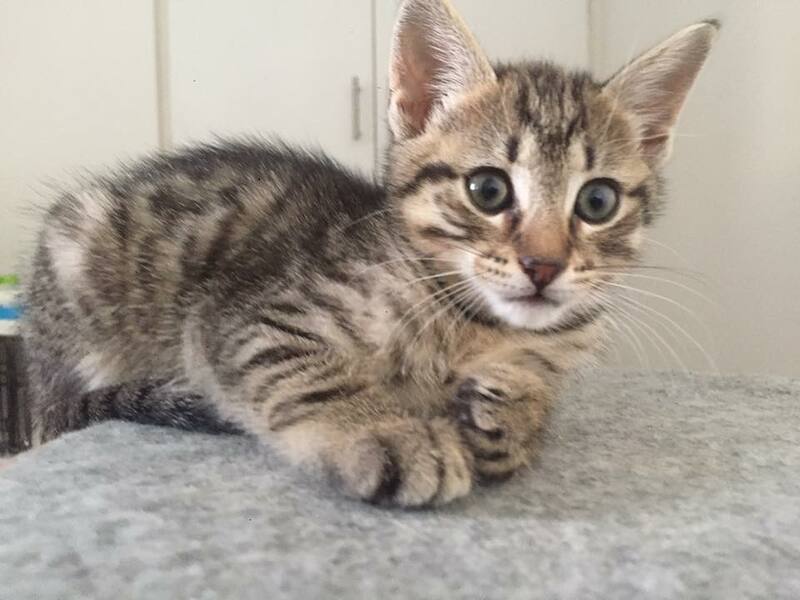 Felicia’s adoption fee is $250 and this includes vet check, sterilisation, microchip, microchip transfer, vaccination, flea and worm treatment.